U.S. Lacrosse radar spy satellite under construction. 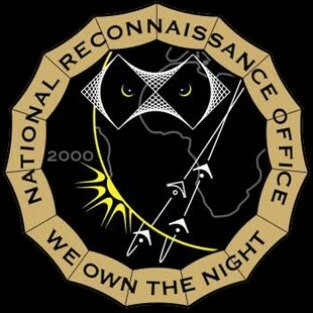 NRO – National Reconnaissance Office Super Spies!! NRO – “We Own The Night”! are involved in a LAST DITCH effort to make WAR on the WORLD!!! The U.S.A. has fast lost #1 spot, and is BANKRUPT in $$$ and Tech. worth many Billions of $$$. Where did the $$$ come from??? 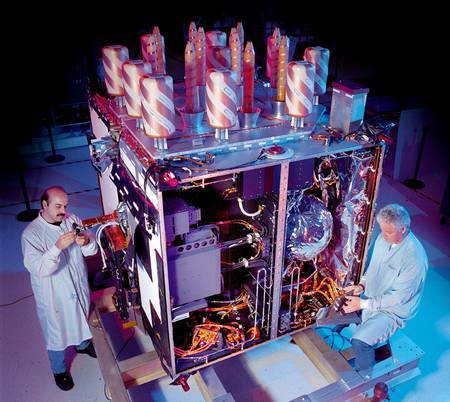 Military Satellites are COMPLEX, COSTLY, and ARMED with LASERS! 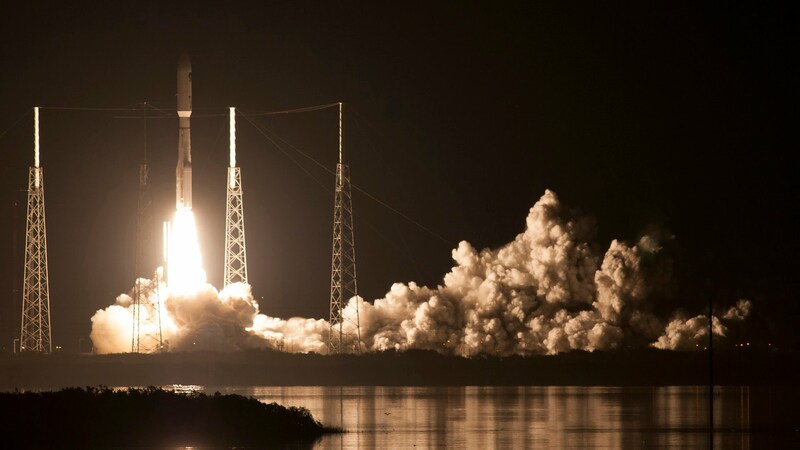 AI SYSTEMS onboard give US Military Spy Satellites full Control! NUCLEAR REACTORS make US Military Satellites Monsters in the Sky! They can pinpoint any person on the planet, and ZAAAPPPPP!!!!! upon a kind donation to SalvationCanada. Thank you for your support! Become a MEMBER of SalvationCanada! Click Membership Tab.